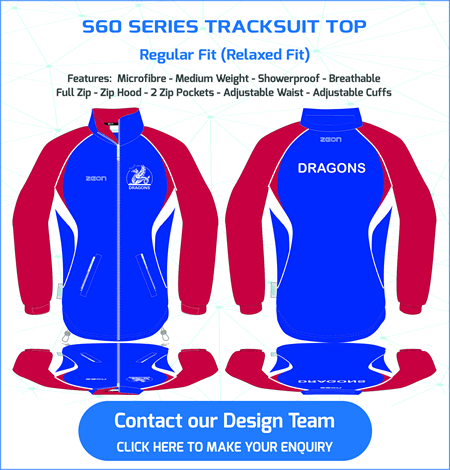 Garments are Custom Made at our Sedex* Accredited factory in China – Delivery 6-8 weeks. 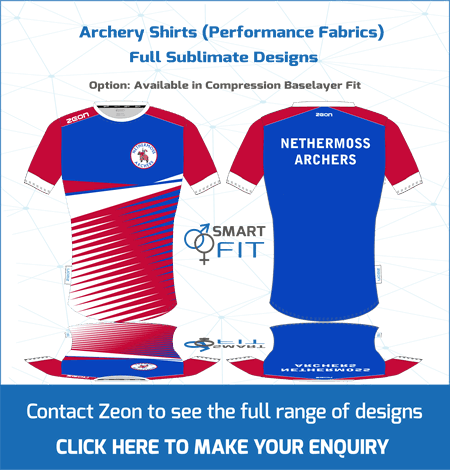 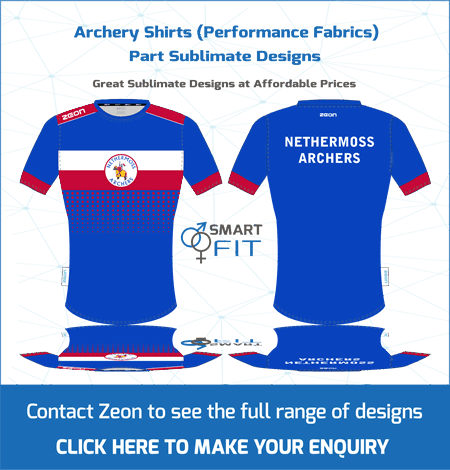 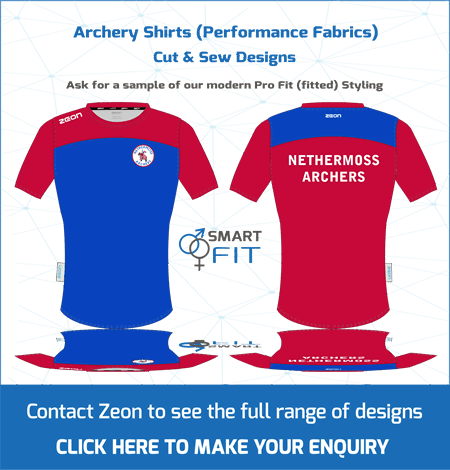 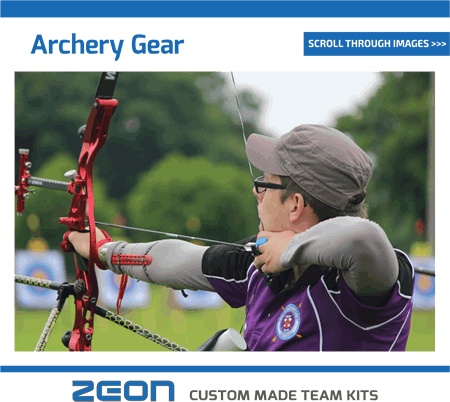 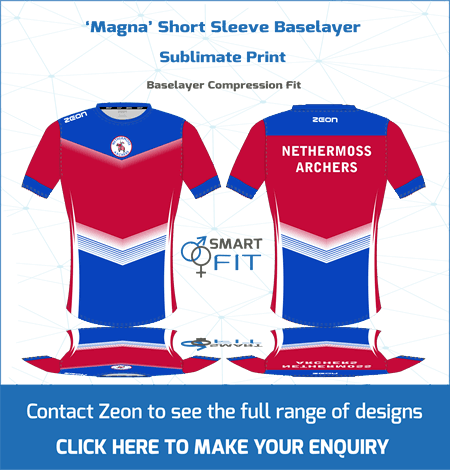 High class Archery Shirts custom made in your club colours. 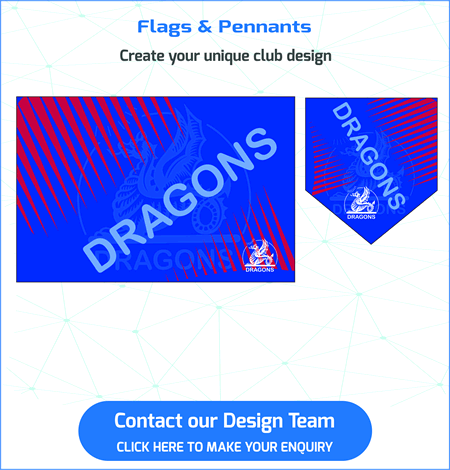 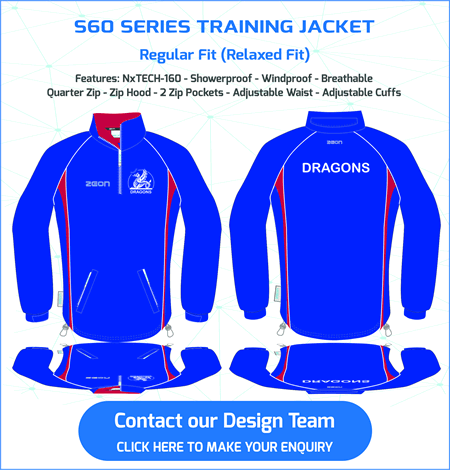 Full range of Jackets custom made in your club colours.